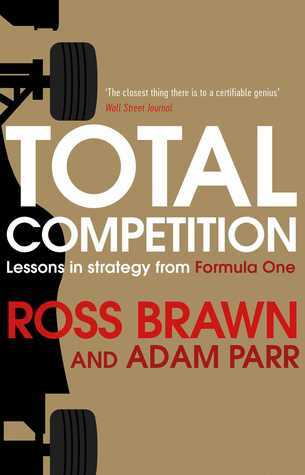 It’s actually multiple interviews between Brawn and Parr, resulting in an excellent read, especially for motorsport enthousiasts. The Art of War is a recurring theme, which doesn’t work that well; the search for strategy for its own sake is a bit of a pity. Also, Parr tests his own thinkings as much as he tries to get them out of Brawn. Luckily the book is riddled with many genius passages from Brawn.